Mary Poppins Returns: Did you spot ALL these Easter Eggs in Mary Poppins Returns? 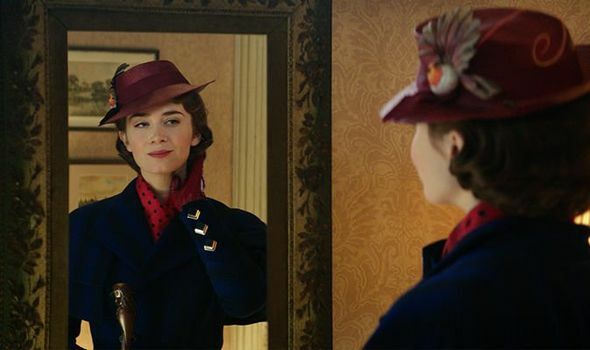 MARY POPPINS RETURNS harkens back to the original while simultaneously telling a whole new story. Did you spot these Easter Eggs in Mary Poppins Returns?